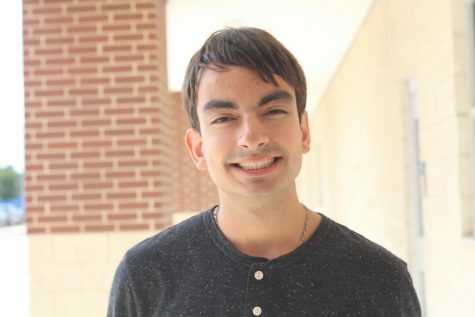 Anthony Casas is a senior and reporter for the cougar connection. Anthony enjoys exercising, hanging with friends, playing video games and reading. He plans on becoming a voice actor after finishing school.